A pretty great mobile game that doesn’t have any tie-ins with Fallout 4. Make your shelter, keep your denizens happy, explore, and don’t let raiders ransack your hard-earned resources. It gets quite dull after a point, but until you reach it, it’s going to be the perfect time-waster for your morning commute. 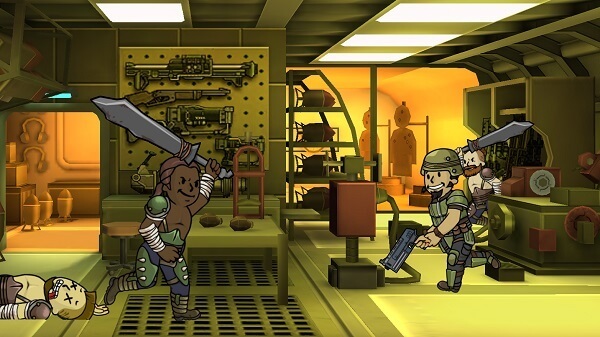 Download Fallout Shelter on iOS and Android. 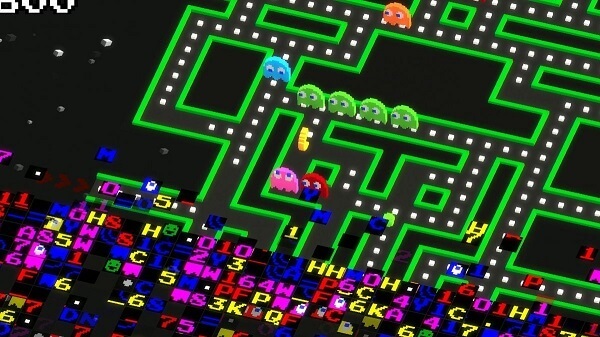 Pac-Man 256 is a licensed game from Crossy Road developer – a game, which destroyed the charts way back in 2014 with more than 50 million downloads, that netted about $10 million for a small Australian dev team. Namco Bandai couldn’t resist the awesome game mechanics of the modern-day Frogger, now shaped to look like a dazed and confused horsey. Pac-Man 256 resembles the very best of the mobile industry – a fun and engaging game that can be played in a 5-minute work-break. Download Pac-Man 256 on iOS and Android. 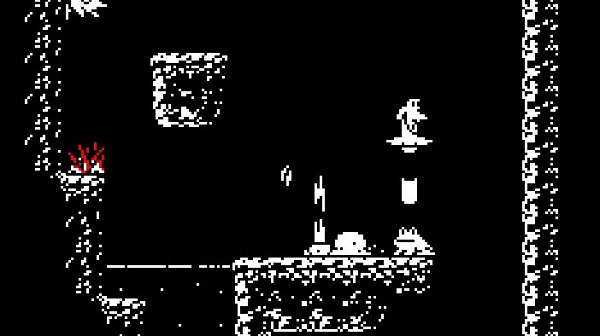 Resembling Super Meat Boy, in frustration, and Bro Force in ultimate fun, Downwell was the surprise of the year from Devolver Digital – a studio who also brought us Titan Souls. Easy to get into, hard to stay alive, Downwell is relentless in trying to get you on the edge the sit. A instant-classic, and a worthy gold winner. Buy Downwell on iOS and PC.